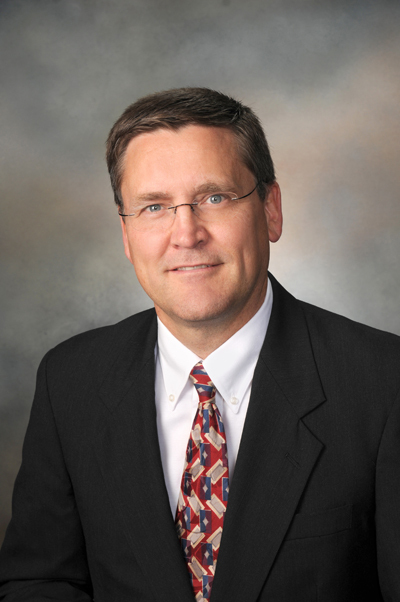 Dr. Lynch brings over 25 years of engineering experience to Wandling Engineering. He holds a B.S. from the University of Iowa and M.S. and Ph.D. from Iowa State University in Mechanical Engineering. He worked for General Motors as a senior engineer for six years before joining UGS Corporation where he spent twelve years as senior project manager. Dr. Lynch worked four years for Principal Financial Group as a senior project manager before coming to Wandling Engineering. Dr. Lynch brings a strong background in vehicle design, analysis and testing. His skills in computer modeling, simulation, and testing complement his experience in system failure analysis and accident reconstruction involving commercial and consumer products. Iowa State University, Ames, Iowa 1988 Ph.D. Mechanical Engineering. Field of study: kinematic and dynamic analysis and three dimensional modeling and simulation of mechanical systems. Vehicle dynamics, advanced control system design. — Certified Fire and Explosion Investigator.